It turns out if you want to get the LA-based musician Will Wiesenfeld, stage name Baths, talking about video games, you should ask him about Diablo 2. In video game circles he's known for the theme song for this summer's Dream Daddy, as well as the understated trailer music for Hyper Light Drifter's stunningly successful Kickstarter campaign. 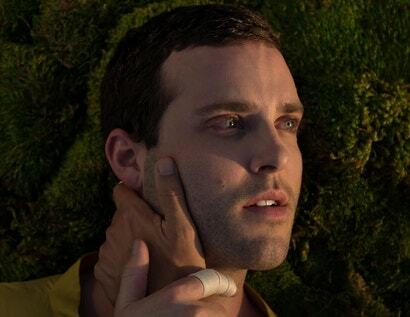 Listening to Baths' densely packed electronic music for the better part of five years, I never once imagined the person behind it hunched over a computer deciding which synergy of Barbarian abilities to pursue.